Make your Night Life more enchanting, let one of our exotic limousine take you and your friends to clubs, private parties, bars, bachelor party or your bachelorette party. 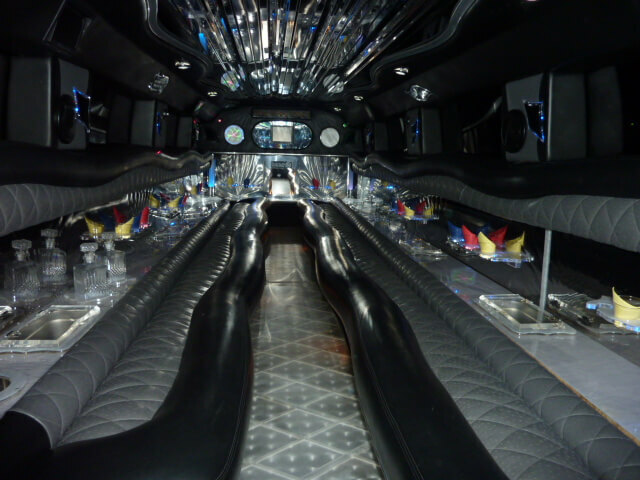 We have Stretch Limousine, Chrysler Limousine, Escalade Limo, Hummer limousine we also have party buses which has dance pole in it and you can have fun on the run. Make per hour basis reservation and we will give you a package deal. Let us take you to one of the Clubs in Woodlands or Down Town Houston area, anywhere you wish to go our Hummer Limousine Service, or limo bus service will take you to your destination in style. 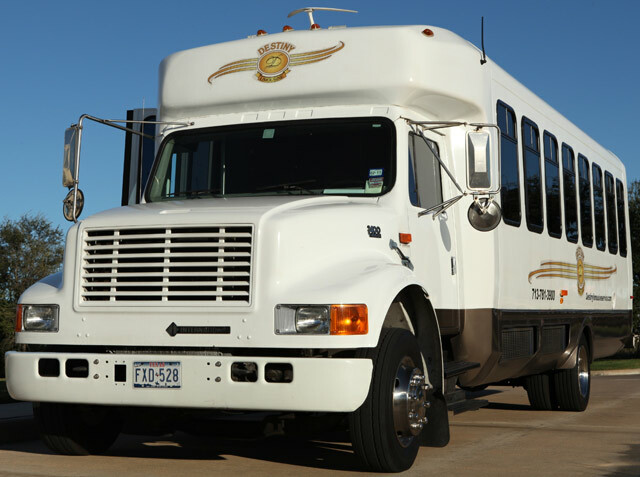 Looking for a party bus Houston? Destiny Limousine has just the luxury bus for your needs! Our drivers are the best at what they do, fully licensed and friendly! Call us today to book your party bus! We serve the outlying areas of Houston as well; Party Bus Katy or Party Bus Galveston, Limosine The Woodlands, Limo Sugar Land and all areas in between. You can relax and enjoy the limo service and have a drink or two and listen to music, our limos are well maintained and have great quality sound system, TV's, CD and DVD Player, we also have iPod connection you can bring your iPod and listen to your favorite music. You can give us a call and we will take your reservation over the phone or you can also go online and make your Limo Houston reservation.